AKG Speech or Spoken Word Paging Microphones - Akwil Ltd. Speech - Paging Microphones There are 2 products. The CGN321 STS is a heavy duty professional tabletop microphone set with excellent shock absorbing properties. It features a CGN351 condenser gooseneck microphone with a cardioid polar pattern on a slim, 30 cm long gooseneck. The CGN521STS is a heavy duty professional tabletop microphone set with excellent shock absorbing properties. 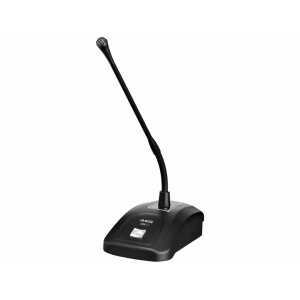 Its features a CGN521 condenser gooseneck microphone with a cardioid polar pattern on a slim, 50 cm long gooseneck. Do you have a question about one or more of our Speech - Paging Microphones products? Click below to contact us.